As a business owner, you’re doubtlessly aware that your carpet can be a magnet for dust, dirt, and allergens. Add road salt and snow to the mix and your carpet may just look dingy, which can send an unfavourable message about your business. 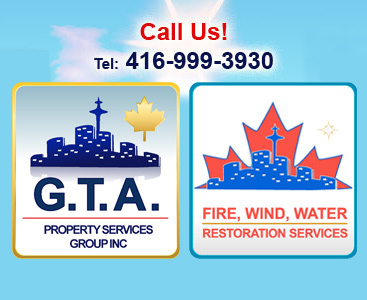 As the leading provider of professional carpet cleaning in Mississauga and the Greater Toronto Area for businesses, GTA Property Services Group will leave your office’s carpet looking as good as new. 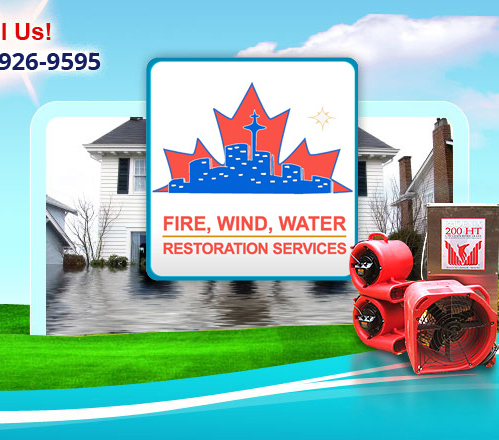 We use a variety of methods for professional carpet cleaning in the GTA for businesses. Our fully qualified carpet cleaning experts know the best methods for removing ground-in dust, dirt, and other debris. And since fall and winter typically signal the beginning of cold and flu season, this is the ideal time to have your carpets cleaned, as a clean carpet is one of the best steps you can take to prevent lost work hours due to illness. When you call us to perform professional carpet cleaning in Mississauga and the rest of the GTA for your business, our team of experts will determine which method will work best for your office’s carpet, regardless of how long it’s been since your last cleaning. We offer a variety of methods for professional carpet cleaning in Mississauga and the GTA for businesses. For the eco-friendly business owner, our commercial steam cleaning service uses minimal chemicals to extract dirt from carpets and leaves them looking pristine. Our highly trained team of professionals are experts in this method. We use a number of eco-friendly cleaning materials for our professional carpet cleaning in Mississauga and Peel Region for businesses. Our shampoos, powders, and foams are all certified as being green and won’t have a negative impact on the environment. And best of all, there’s no heavy odours, so if any employees are sensitive to smell, they won’t be affected. Another technique we employ is low-moisture commercial dry cleaning, which uses a specialized machine to remove dirt. This is the most popular option for professional carpet cleaning in the GTA for our commercial clients since their carpets tend to see a lot of foot traffic. This method will remove months and even years of dirt, dust, and other debris. 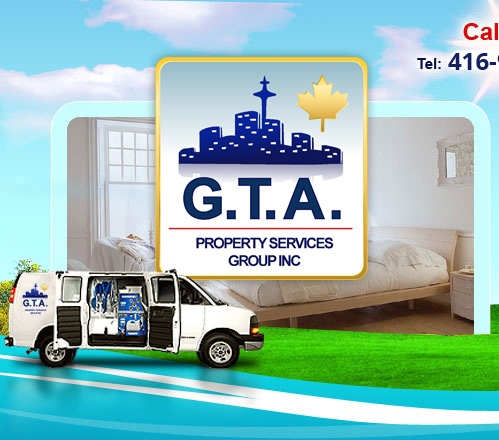 Your search for the best and most affordable professional carpet cleaning in the GTA for your business has come to an end; call GTA Property Services Group today!